Welcome to Ryan’s Personal Website. 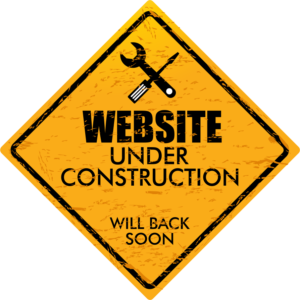 This website is currently under construction. Check back for updates.